80% of the customers use a mobile phone inside a physical store to look for product reviews, compare prices, or look for an alternative store. An estimated 10 billion mobile connected devices are currently in use. In 2012, people spent more than $25 billion on purchases made from phones and tablets. The purchase has gone up to $500+ billion from transactions made over smartphones and tablets, in 2018 in the U.S alone. Digital Transformation – But why? Why are we gravitating towards using smartphones and tablets to make major transactions? This is because mobile app transactions make purchasing easier. And because of the availability of so many products online. This is why both entrepreneurs and founded businesses need to transform themselves digitally. Today’s competition has evolved a lot. A few decades back, companies only had to produce a high-quality product and hire top-notch marketers to break sales. But now, the competition has turned very vicious. And businesses need to take up digital transformation to evolve their businesses. So, before we jump into digital transformation, we need to understand what it means to digitalize business and what is the role of the mobile apps in all of this. One might think that mobile app development is easier than website development. But it is a lot more complicated than it seems. Digital transformation does not simply mean developing a website or a mobile app. It is an entire process, that includes models, activities, and procedure to achieve a definitive result. For this, your enterprise becomes a digital innovator because this is what will make you stand out. In this fast-paced technology-driven world, you will have to think out of the box, if you want to get noticed in the industry. In terms of digital transformation, it is seen that 47% of organizations aren’t ready to take up the digital transformation journey. And only 10% describe themselves as fully digital. Additionally, a recent report showed that one-third of businesses in the UK, either had no digital strategy or no plans to transform in the future. Now, let’s understand why this kind of transformation is important? Digital transformation is important because, without it, your business will be left behind. Even if you have tools and software that helps you in daily transactions, you need to update them. Otherwise, your company will become vulnerable to competitors attack. With a correct digital strategy, you can be sure that you are up-to-date with the latest trends. And no one can take advantage of the fact that you are technologically behind. By adopting digital transformation, you can show your customers that your organization is agile enough. And all prepared to embrace any alterations that come your way. It doesn’t only help in retaining the customers you already have but also opens a new way for your new customers. Instead of using traditional ways to drive new customers, you can reach them through social media and mobile apps without putting much effort. Even though, there are a lot of components that make up a superb digital transformation strategy, among them the most important one is – Mobile Apps. 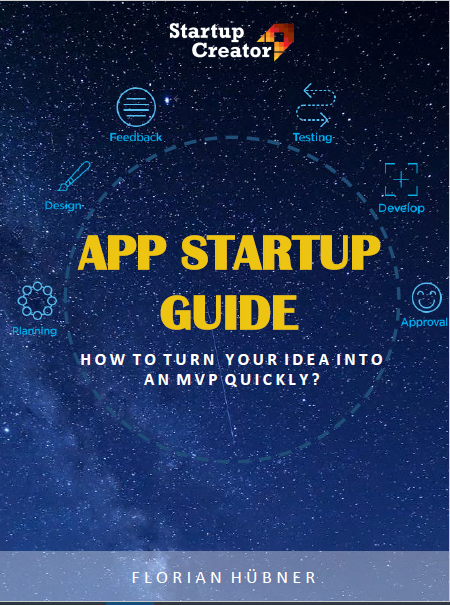 Your mobile app should be the center of your digital strategy. In fact, the impact of it is so distinct that over the last two years, the number of vulnerability scans on IoT devices has gone up to 45.8%. Defining goals – Know what you require and why you’re going for digital transformation. Developing a framework – Dig in deep and lay out the targets in more detail. Selecting and Accessing technologies – Select the right kind of technology that suits your business needs and can evolve with time. The mobile application has much more impact on digital transformation than you think. They help you in taking your business to the next level. So, you can adapt the latest technologies to show your target audience and your competitors how agile and updated you are. Developing a good digital strategy might sound easier but it is not. It is an area, that requires a lot of attention, time, and resources to ensure you are doing the right thing. Once you are all clear about the digital strategy you need for a successful transformation, you need to select the right kind of technology you want to use. Keep in your mind that your company needs a mobile app and the functionality that will entirely represent your products and services. 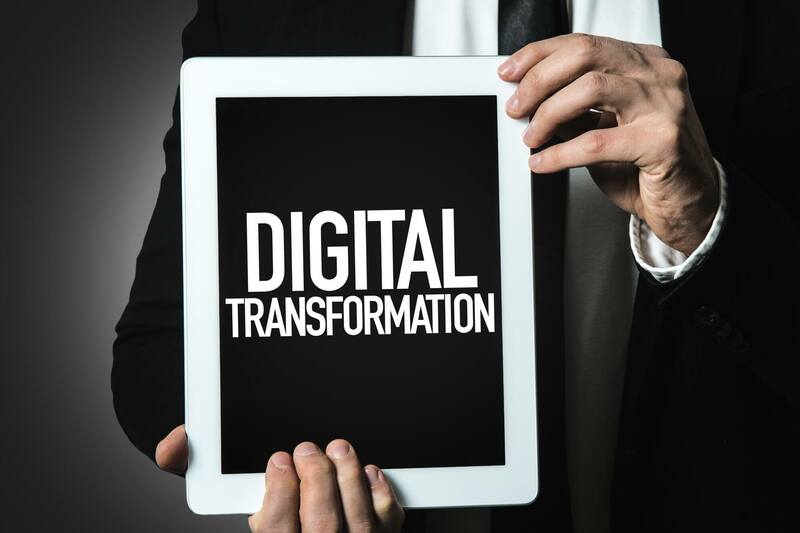 Building an effective digital transformation strategy will prove to be the ultimate management challenge because it is something that will affect your company’s structure and strategic positioning. And, it will create new dynamics for your organization.